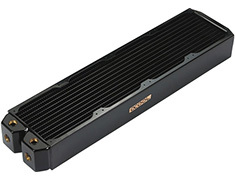 The Alphacool NexXxoS UT60 Full Copper radiator features a 480mm design with versatile and convenient mounting points. Less angled fittings are needed, improving flow rates and offering more mounting possibilities. 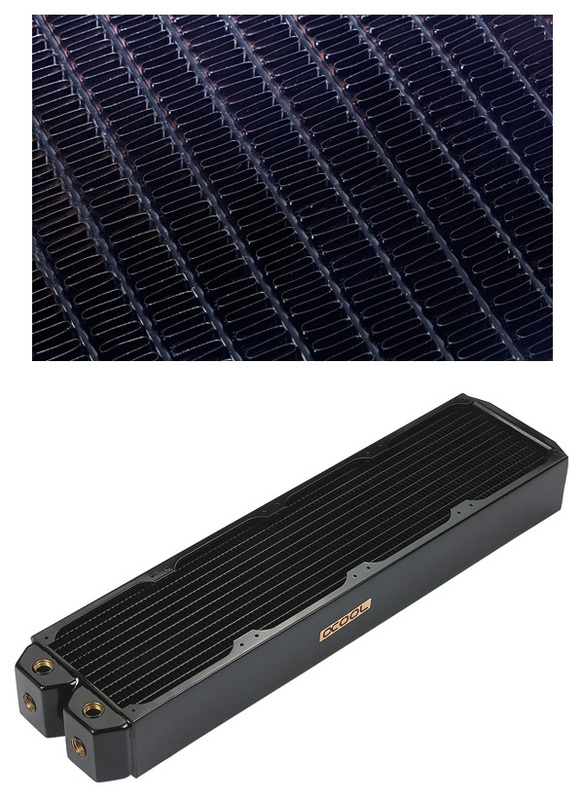 Allowing the radiator to be installed in tight enclosures, where otherwise internal installation is not a possibility. Versatility is the essence of the new NexXxos series.